Looking for a job in Kenya today? Here are the latest open vacancies outside Nairobi. 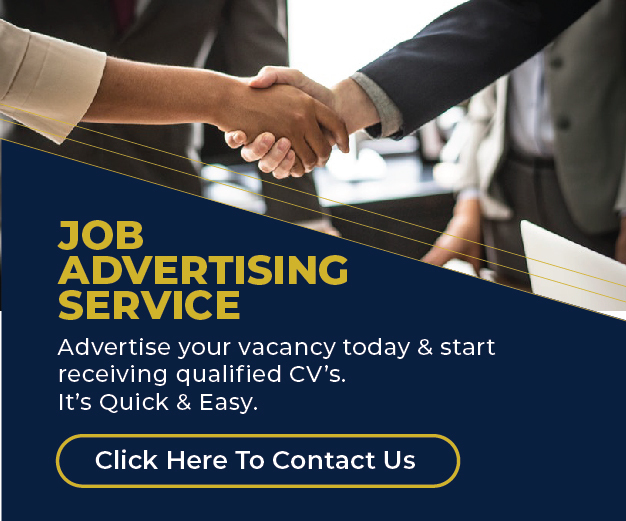 Vacancies in Mombasa, Kisumu, and more.